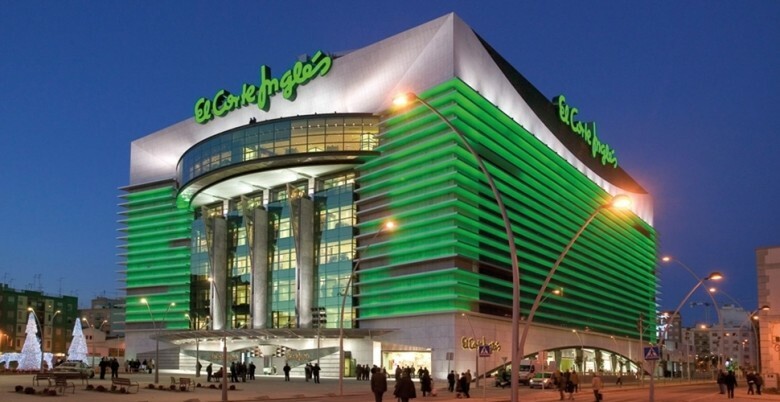 Ab März 2018 startet der Verkauf von STAR WARS Space Punch bei vielen El Corte Inglés Filialen in Spanien. 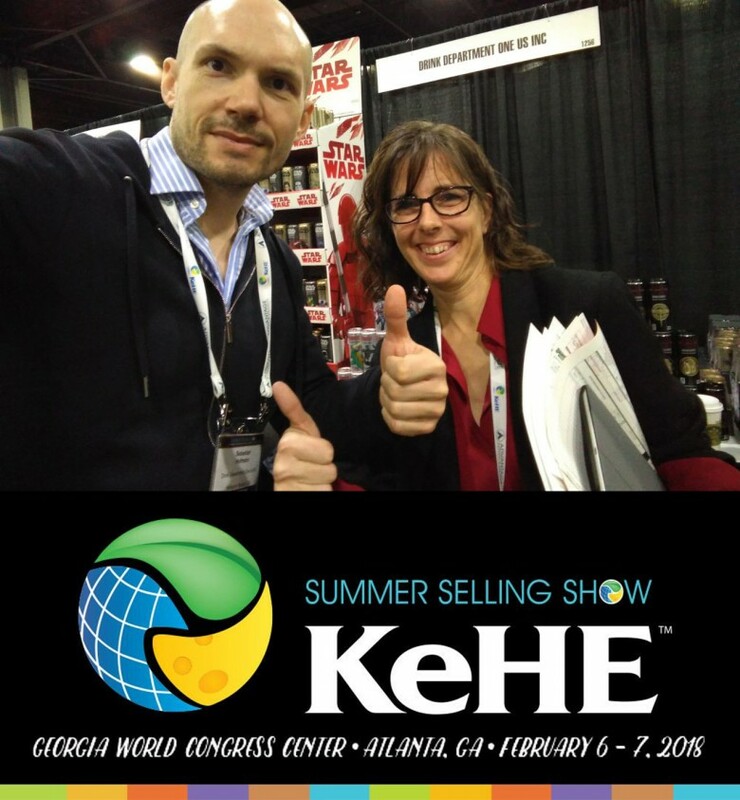 DDO successfully participates in the KeHe Summer Selling trade show in Atlanta, GA! 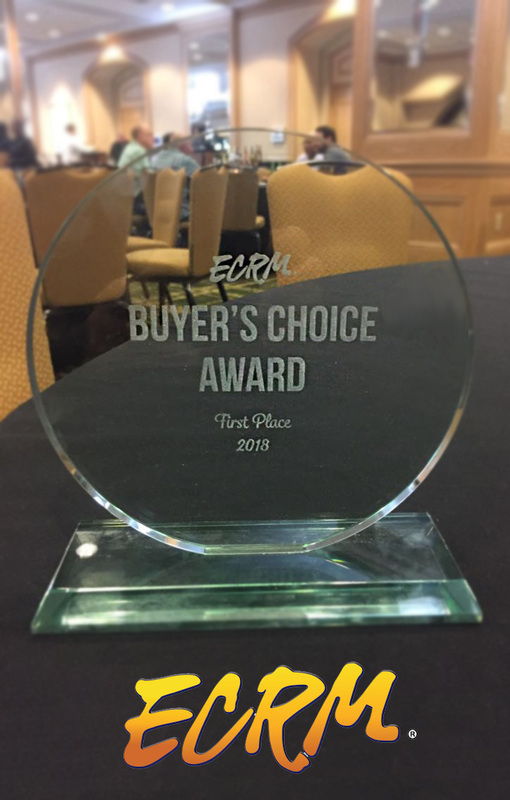 DDO wins First Place in ECRM Buyer’s Choice Award 2018 in Jacksonville, Florida. Thanks to our retail partners!